Hello all, I’m currently doing some research into different types of plastic and their recycling potential. 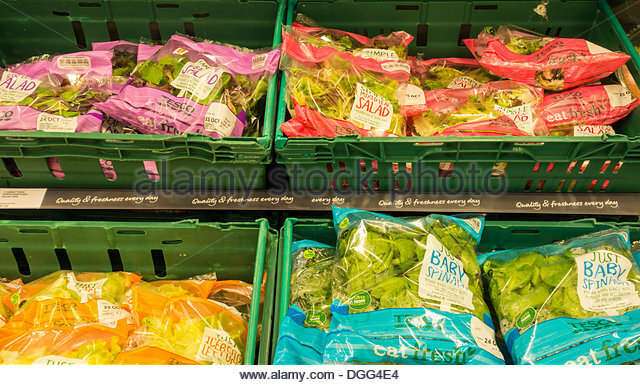 I’m struggling to locate any information regarding the largely un-recyclable non-stretchy plastic that often packages various foods in the supermarket. I’m looking for the latest developments in science as to how this will be either phased out or recycled in the future, or any eco-friendly companies that might take this material and recycle it when local councils and governments don’t and it just ends up in landfill. At the very least I’m hoping my post here will get me a name for this type of plastic, which I cannot seem to find either. I know that it’s a variation of Low-Density Polyethylene, similar to stretchy plastic used in shrink-wrap and carrier bags. However in the UK we don’t seem to have any recycling initiatives for it and the only disposal method is landfill. I’ll include an image to show what I mean. Any kind of information or a name for this material would be most helpful.